Although, the development of free, open-source machine learning and artificial intelligence tools are stimulating everyday, however, it's not that easy to harness data power. ML tool like Google's tensorFlow and sci-kit learn offer a huge dynamism to transform the business from nowhere to skyrocketing horizon. Machine learning algorithms offer a better understanding of the customers and revenues opportunities, facilitating ease for hundred of daunting tasks which can be simplified leveraging Machine Learning technology. The tech industry has been endeavoring for so long, to combine artificial intelligence with the machine to append the best services that can profit different industry vertical. Moreover, the widening availability of relatively inexpensive and flexible computing power this technology is easily accessible. Today, a number of tech companies have come up with Exclusive AIPs and Framework, enabling the business to utilize and conceive intelligence services depending upon their requirement. If we count numbers, 75 percent of businesses are investing in Big Data, the role of AI and machine learning is estimated to increase over the next. As of 2017, Machine learning technology is expected to rise in the near future. One - fourth of organizations can be actively witnessed, investing 15 percent or more, on leveraging machine learning technique to boost their efficiency. 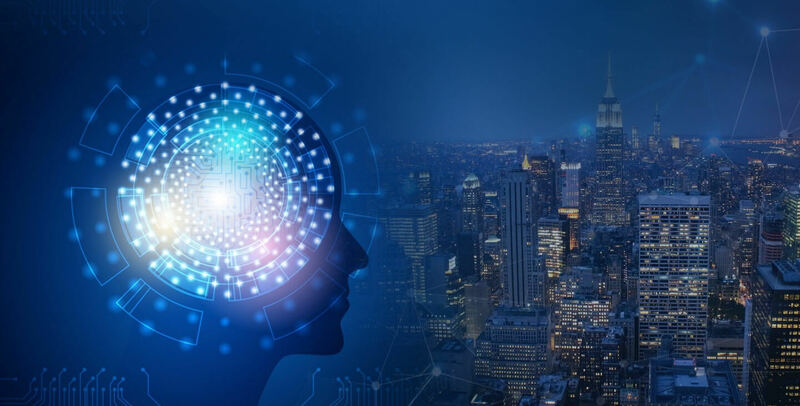 In this article, let's have insight on machine learning landscape, how it works and how other companies are leveraging this advanced technology to make business efficient, effective and profitable. The dynamic pricing further termed "demand Pricing". This allows flexibility in pricing items depending on certain factors like target customer, specified demand, engagement behavior and etc. Well, this dynamic pricing involves data about the different mood of the customer's how it frequently changes across different circumstances. The dynamic pricing has been used by airline company as a win-win strategy. Data scientists are being used to categorize customers based on specific variation. The personas account for customers difference across multiple dimensions such as browsing behavior, demographics, and affinity. With these traits patterns, the data-savvy companies can exercise exciting marketing campaigns to boost sale. When you can know the category of customer interested in your business and their purpose, it becomes easy to accommodate customized or valued added services, promoting to directly hit the customers. In this regard, Customer Churn Modeling benefits business with accurate analytics. With these algorithms retention, the businesses owners optimize engaging offers, discounts, campaigns creating a loyalty sense among the high-value customers.